« Who is using OpenMapSurfer’s maps? 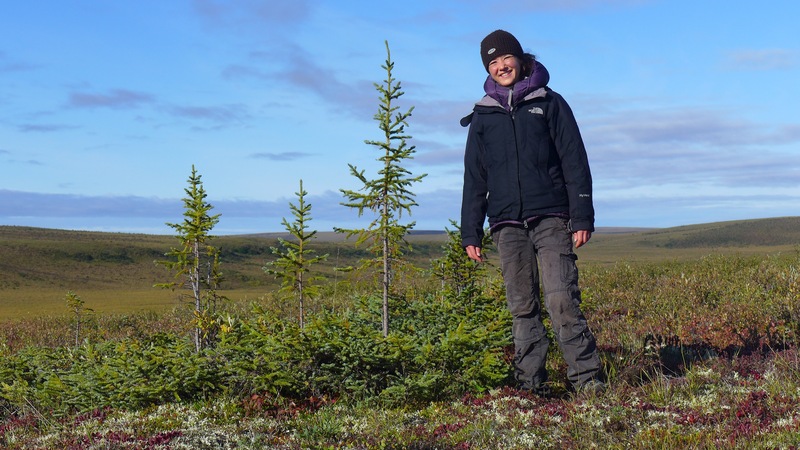 We only had very little time for our field work, as we only had 7 full days in Inuvik. 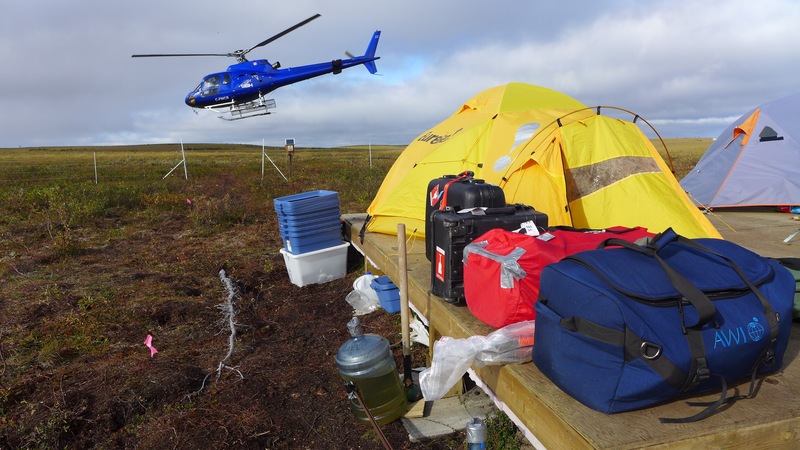 So we hoped for pretty good weather conditions for (i) being able to fly into the camp with the helicopter, (ii) conducting all our measurements – especially the terrestrial Laser scanning – and (iii) flying out of the camp in time. The weather was really nasty when we arrived, but we kept being optimistic with our plans. But everything was really successfully: We flew into the camp one day after we arrived in Inuvik, and started our measurements the other day. We were able to work three full days in the sun and accomplished all our tasks in time. This included the data capturing such as LiDAR and GNSS, the measurements of the frost table depth as well as the subsidence. 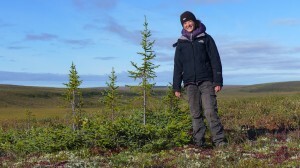 We also measured the soil moisture at 7 sites and installed permanent soil moisture loggers at 4 depth. Now we are looking forward to get first TanDEM-X data to start working on the InSAR analysis.